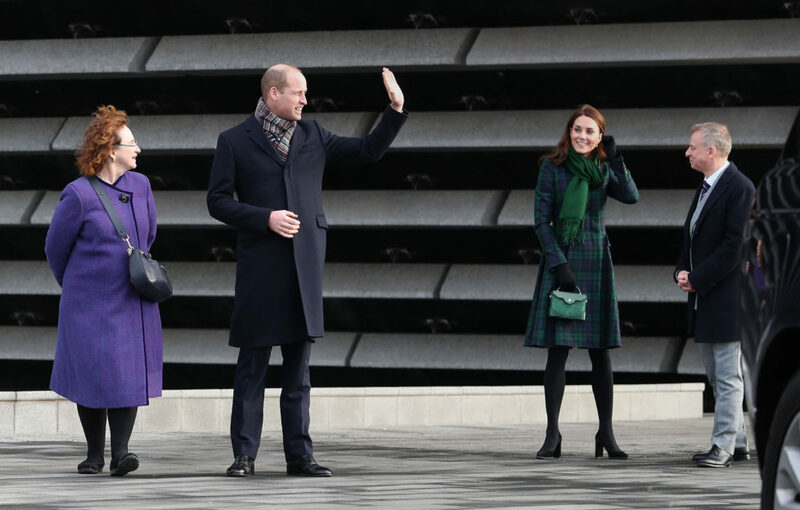 Will and Kate waving to excited members of the crowd (Photo: DCT Media). 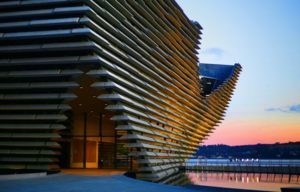 Unless you’ve been living under a rock this week, you will already know by now that Will and Kate (known sometimes as the Count and Countess of Strathearn in Scotland) visited our wee city yesterday to officially open the V&A design museum. Enthusiastic crowds braved the freezing cold to witness the royal couple’s short but sweet arrival. SeeDundee spoke with some dedicated fans on the day. Crowds waited excitedly whilst the pair were inside the museum. But what did Will and Kate actually get up to during their tour? 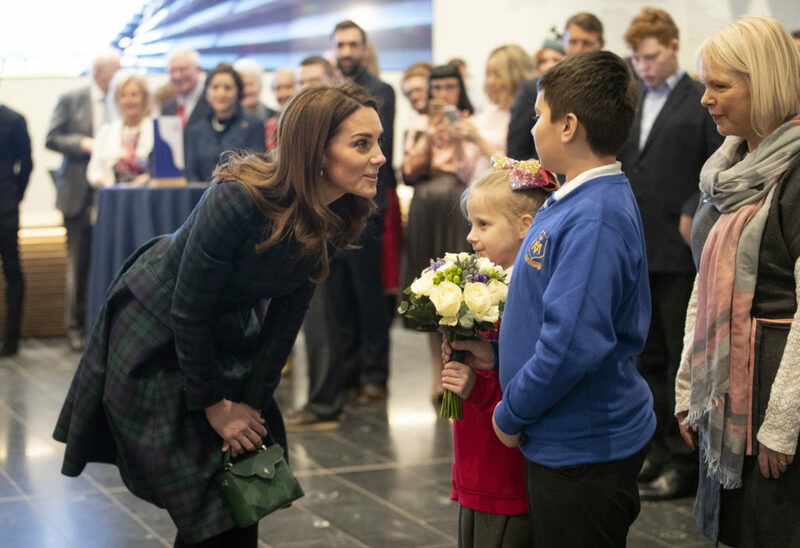 Upon arriving, Kate received flowers from Debbie Gray, from Rosebank Primary School and Sean Edgar, from Our Lady’s Primary School (Photo: Press Association). 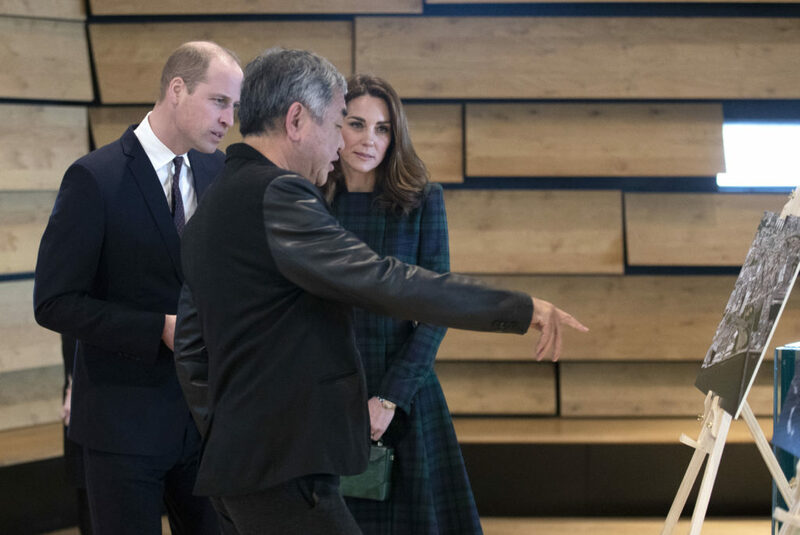 Will and Kate talking with museum architect Kengo Kuma (Photo: Press Association). 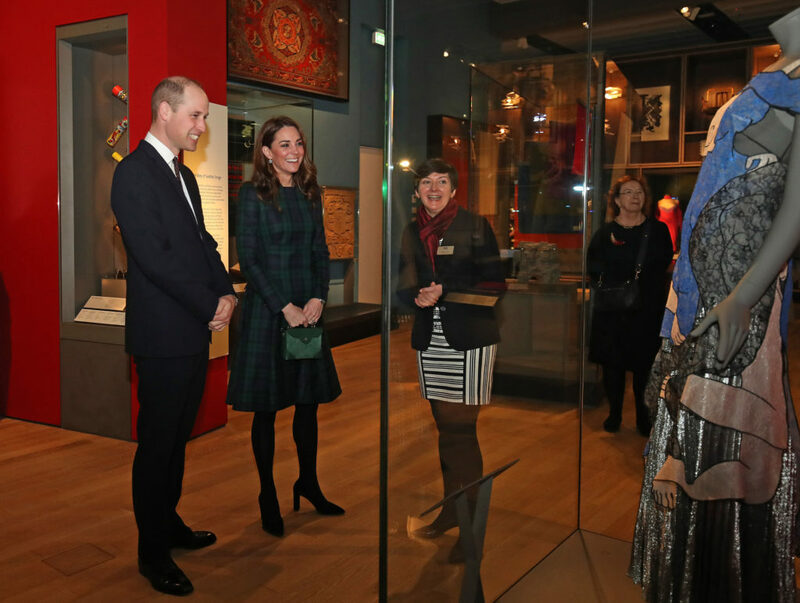 The royal couple also toured the museum’s Scottish Design Galleries, which represent diverse aspects of Scottish design excellence throughout history, and visited the meticulously restored Charles Rennie Mackintosh Oak Room. 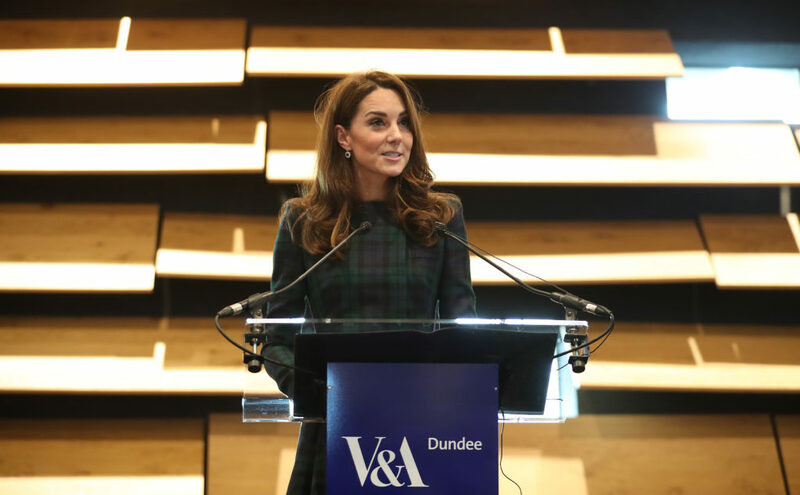 Kate gave a speech when inside the museum, stating: ‘I’m thrilled to be standing in a brand new V&A: one which has been built for the city of Dundee and for Scotland’ (Photo: Jane Barlow, Getty Images). 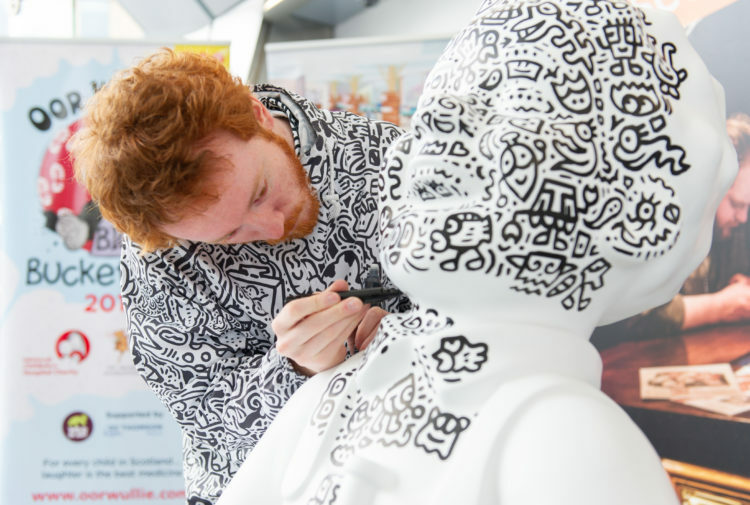 Inside the Scottish Design Museum (Photo: Press Association). 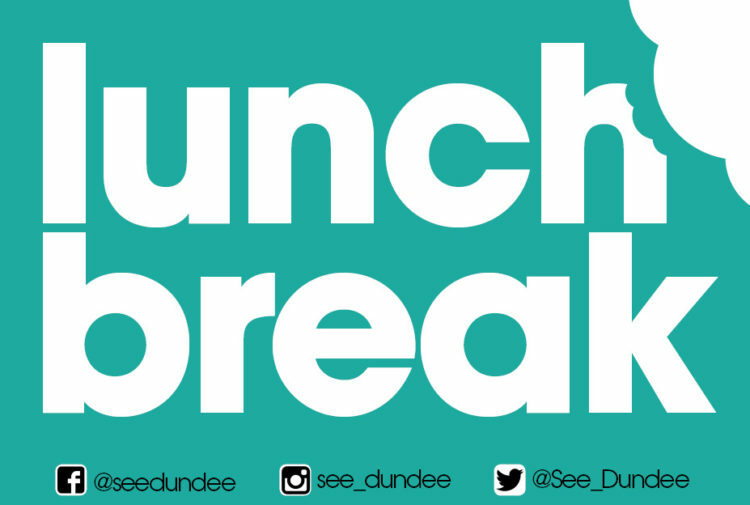 After leaving the Oak Room, Will met with Simon Meek, V&A Dundee’s first designer in residence and the creator of the BAFTA-winning videogame Beckett. During this time, Kate was shown an engineering drawing of the Tay Rail Bridge by a trainee tour guide from the Amina Muslim Women’s Resource Centre. To officiate the museum’s opening, the Count and Countess then unveiled a carved wooden panel which will be displayed in the museum’s entrance foyer. 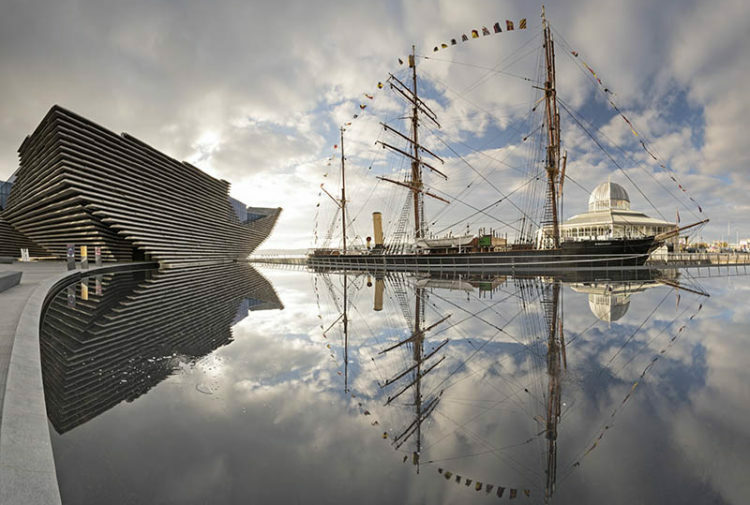 V&A Dundee is an ambitious new international museum, and we are honoured that the Duke and Duchess of Cambridge today declared the museum officially open. 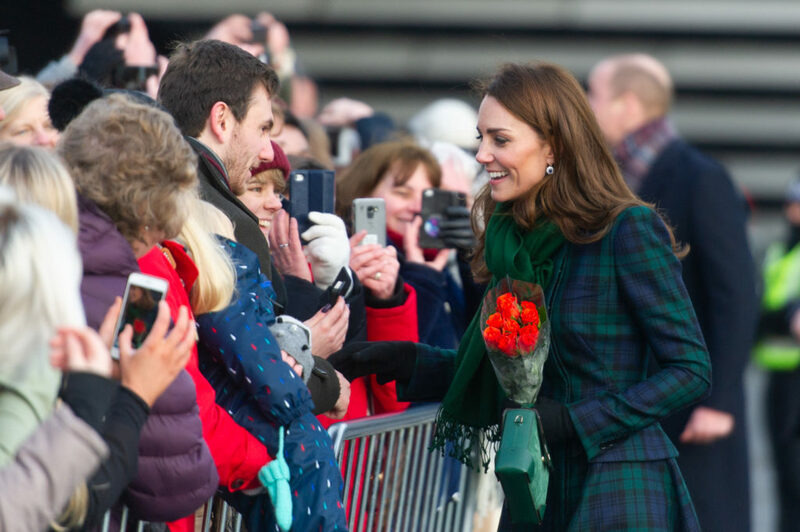 Although crowd members had to wait, they did get a royal greeting from Kate upon the couple’s departure from the museum (Photo: DCT Media). Will and Kate joyfully greeted members of the public after their V&A tour. 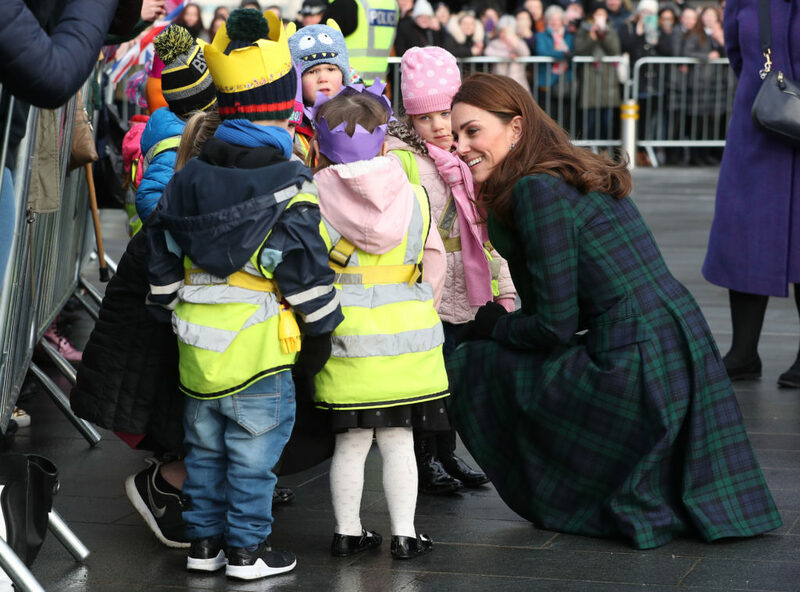 Kate meeting with some children after the V&A tour (Photo: Jane Barlow, PA Wire). Did you manage to catch up with the royal pair on their visit?